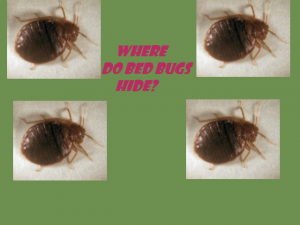 Brief Description of the Video:Where Do Bed Bugs Hide? 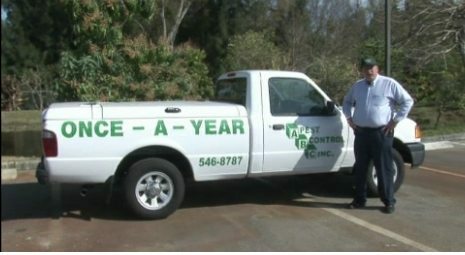 Jeff White a research entomologist talks about places where you can find bed bugs. Obviously it is the bed, but there are specific locations like the crevices and other portions where they go undisturbed. When they manipulate in number they start moving out to other places like the couch and other common areas.So the idea is to look deep and to identify where a majority of them reside. Thanks to Howcast for the Video.